A new genre of opera is emerging from digital culture: a new way of telling stories and generating new audiences. The RUR mini-web opera provides an explosive encounter between new technologies and the long-established tradition of opera. RUR transforms the way in which operatic works are produced and consumed. Audiences are engaged in active participation through Social Media, and the roles of the collaborators in a production are changed. The operatic experience becomes intermedial, networked, asynchronous and immersive. Built around coordinated social media delivery relating the story, it will be presented as a series of live newslinks and updates: using sections of song and conversation, fabricated CCTV histories and newsfeeds will be combined as Twitter feeds, Facebook postings, blog posts and YouTube materials to the signed up audience’s mobile surfaces and social media interfaces. 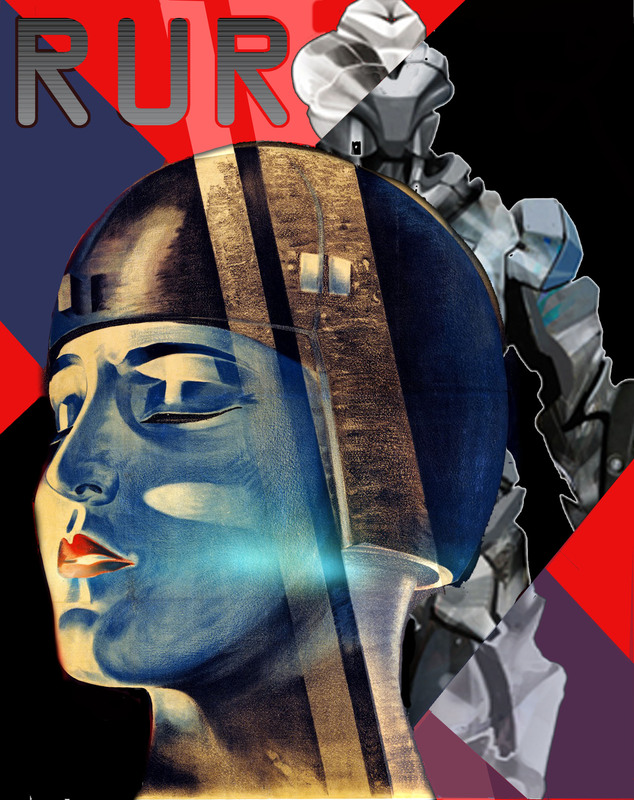 As in Karel Capek’s visionary 1920s play, this mini-opera will explore the theme of science used for profit without thought of consequences, where ‘robots’ are actually organic physically indistinguishable replicants of humans.